Did January drag on forever or what? New Year's Day seems like months ago. Anyway, I'm happy to be closing the door on the month and moving on to February. Have you noticed the sun is rising earlier and earlier and setting later and later (yay!). Spring is coming. I promise! This month, we have Harper's 13th birthday to look forward to. I'll have two teenage girls in the house now (oh, what fun!). For her birthday, she has asked for a new bed. A few years ago, she wanted a futon bunkbed, and we indulged her. Now she's ready for a queen-size bed. In addition to a new bed, we'll be making a few more grown up changes to her room, and I'll be sharing the mini makeover here on the blog. Next week I'll be sharing a trick to getting through these long, slow winter months. Also, each month I'll share the books I've read in the previous month. In case you missed it, this year I'm participating in the Goodreads Reading Challenge where I've challenge myself to read 35 books this year. To help keep me motivated and accountable, I'll be sharing the books I read each month. Also this month, we'll start diving into spring fashion. I don't know about you, but I am over the bulky sweaters and multiple layers of clothing. I can't wait to shed these layers in favor of lighter fabrics in cheerful colors. Of course, we'll still have our readers' favorite series such as Playing Favorites, Fab Finds Under $50, Best Online Reads, and Weekend Dispatch. 1. The cold weather set in after a mild start to winter. 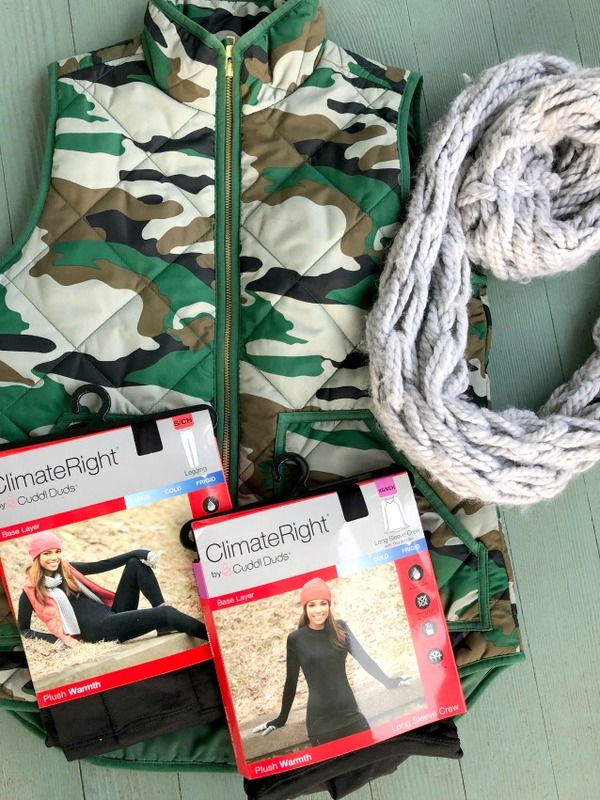 These layering pieces from ClimateRight have been a lifesaver! 2. 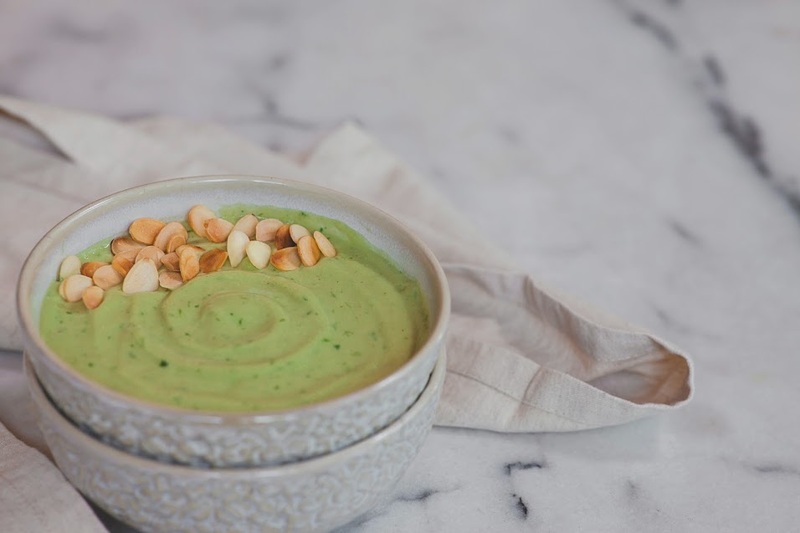 Taking the first step to a better you in 2019 is so much easier when you are making any or all of these healthy and delicious smoothie bowls. 3. We're not out of the woods yet. We still have a good 2+ months of winter to get through. 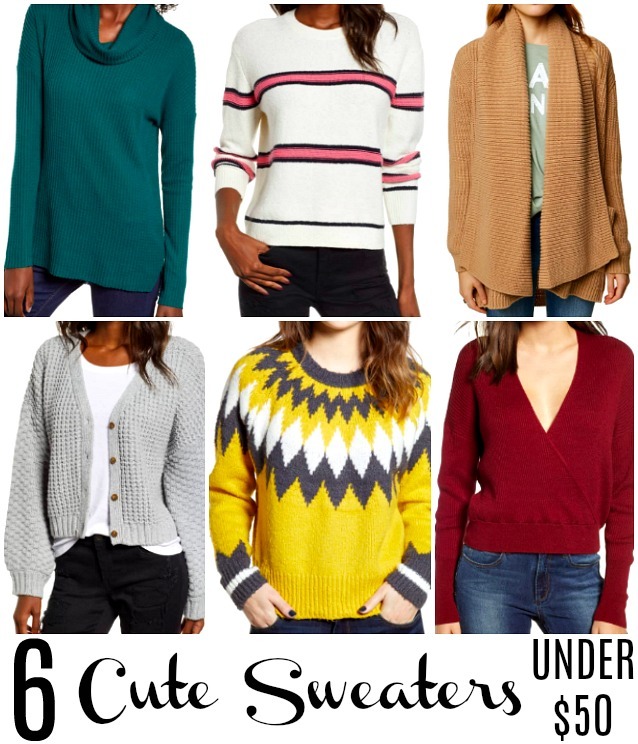 Stay warm (and stylish) in any of these super cute sweaters under $50. 4. 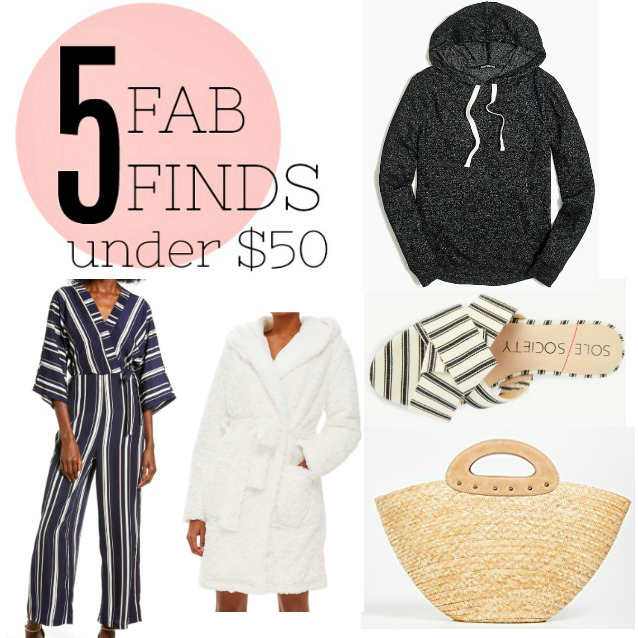 If you're sticking to a tight budget this year but still want to look great, you'll want to check out these 5 fab finds under $50. If you're celebrating a casual Valentine's Day at home with the family, this pink cotton v-neck sweater from J.Crew Factory is festive and comfortable...and can be worn long past Valentine's Day. 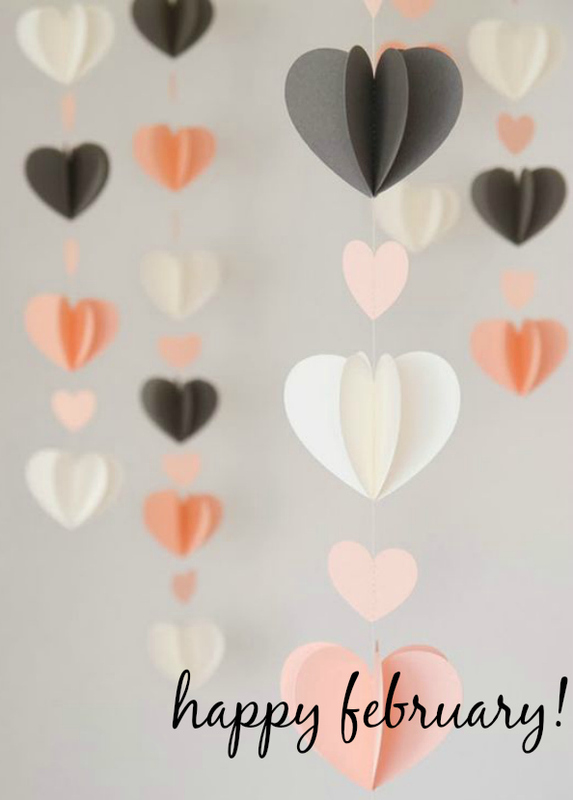 If you're heading out for Galentine's Day dinner with a few besties? 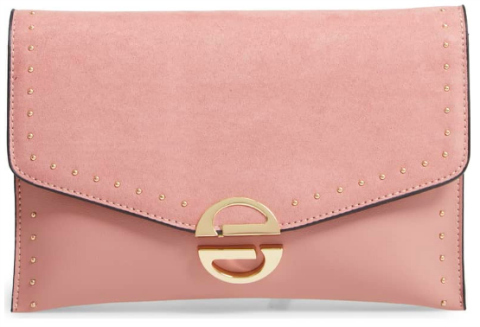 Don't leave home with this fabulous studded faux leather clutch. I love the blush color, but if you prefer, it's also available in red. 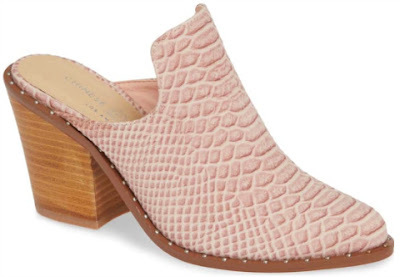 Although these blush snakeskin mules would look great paired with raw hem jeans on Valentine's Day, they can be worn year round and for any occasion. 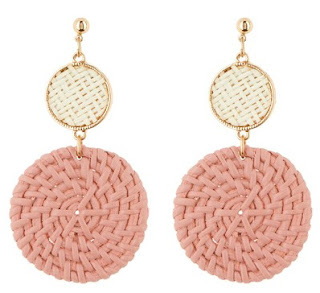 How cute are these woven double dot earrings? I love them for spring...or for Valentine's Day, too! 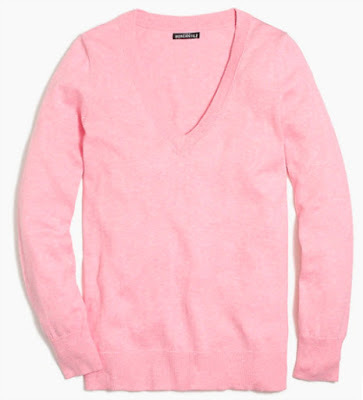 With a casual tee or sweater and jeans, they'd be great.